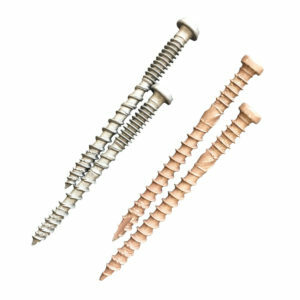 The Con-sert self drilling baypole screws are perfect for your next DIY project; with a gauge of 4.8mm, these screws come in a range of lengths. 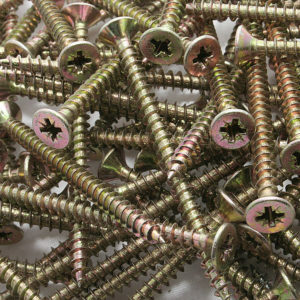 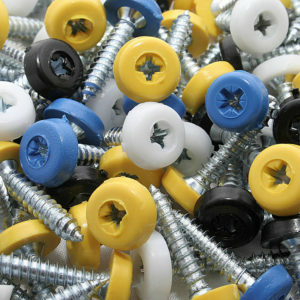 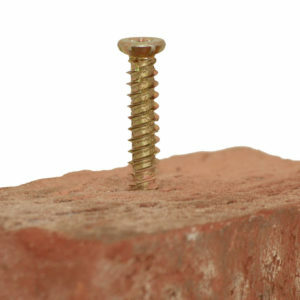 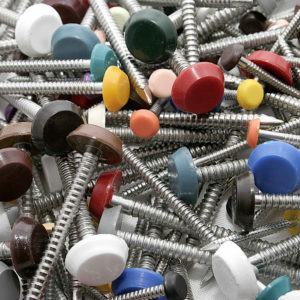 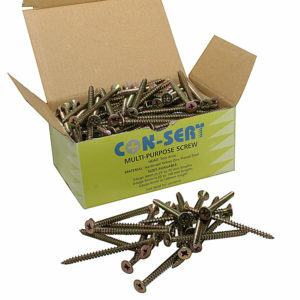 Composite decking board starter screw, complete with a coloured head for discreet installation. 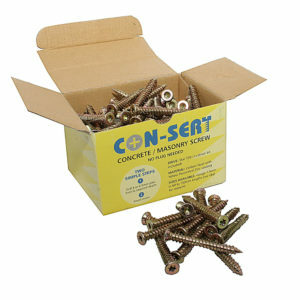 The Con-sert concrete and masonry screw can be inserted directly into project area – there is no need for plugs, saving you time and money. 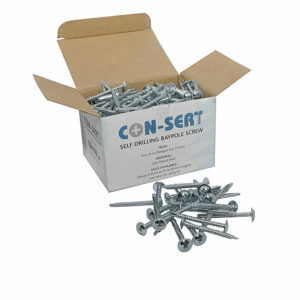 These Con-sert multipurpose screws can be used for a range of DIY projects and are available in a range of gauges and lengths. 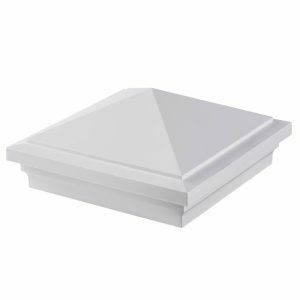 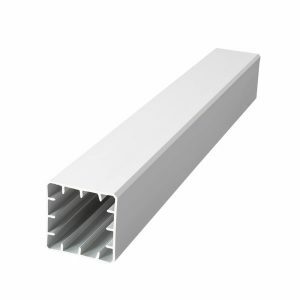 Polytop nails are made with a tough PVCu polymer top and marine grade A4 stainless steel.  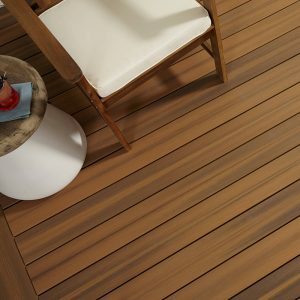 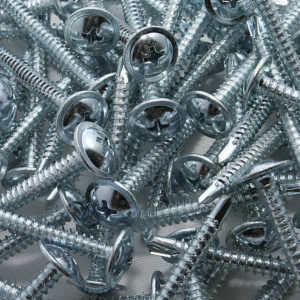 The nails come in a range of lengths and colours and are popular with outdoor projects as they are guaranteed not to corrode, even in the wettest of conditions. 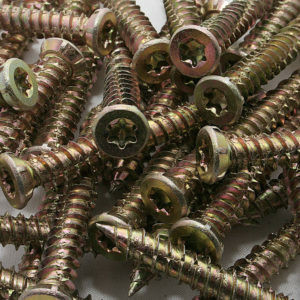 Polytop screws are particularly popular for securing vehicle registration plates but are common in many general applications. 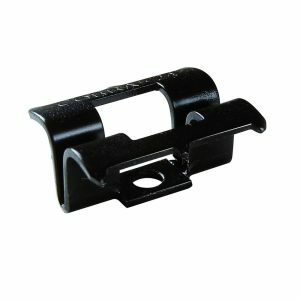 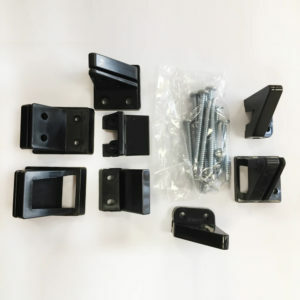 The matching plastic tops not only give an aesthetically pleasing fixing but also ensure no more unsightly corrosion stains. 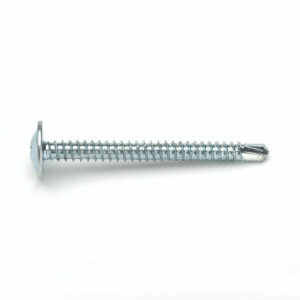 Our Polytop pins are made with A4 stainless steel and have a tough PVCu polymer head; guaranteed not to corrode and are the perfect fasteners for fascias and soffits. 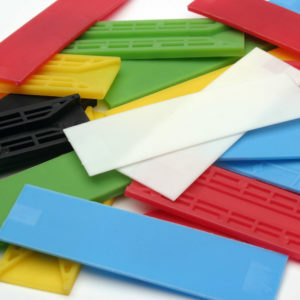 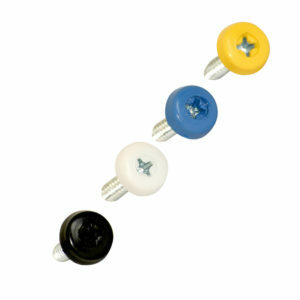 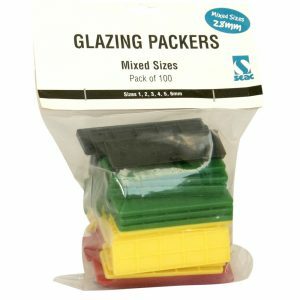 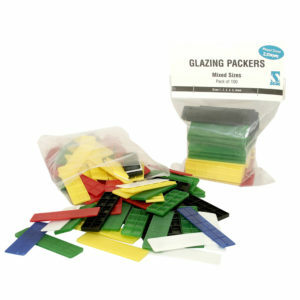 These pins are currently available in a range of lengths and colours. 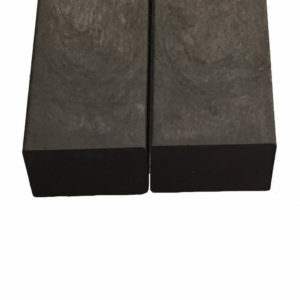 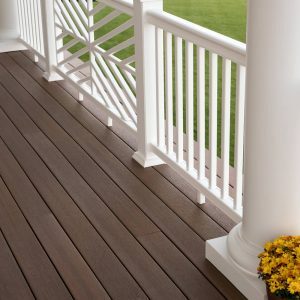 This Post Sleeve Kit is the second part to complete your beautiful balustrade. 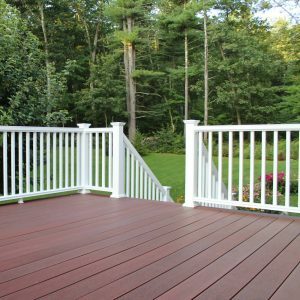 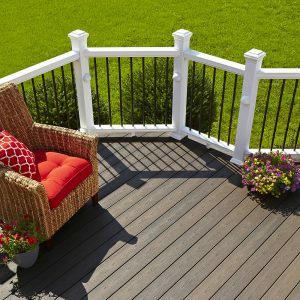 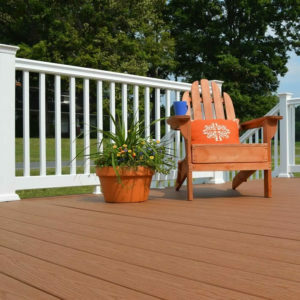 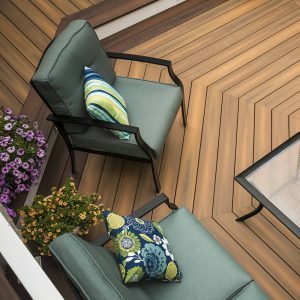 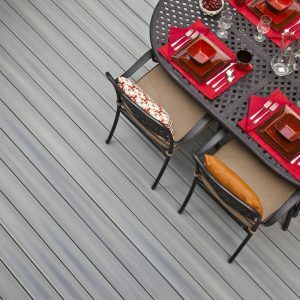 When installed with the Symmetry Rail Line Kit, the balustrade will complement your decking and provide extra safety and support for the whole family.